It is intended to enable schools to provide targeted support to help children reach their full potential through facilitating pupils’ access to education and the curriculum and providing additional teaching and learning opportunities and interventions. It is for schools to decide how the Pupil Premium is spent, since they are best placed to assess what additional provision should be made for the individual pupils within their responsibility. 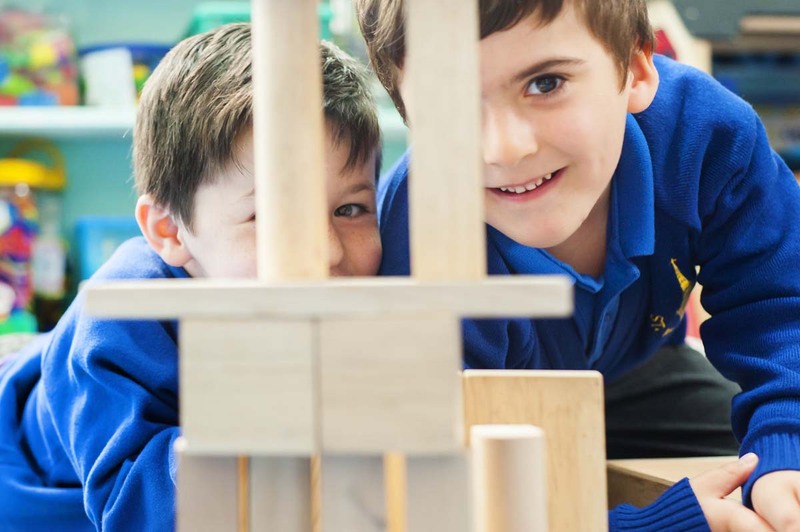 To enhance a culture and ethos of excellence in which pupils’ differences are recognised and valued as full members of the school community; developing confident, independent and successful learners. Develop the use of additional or specialist support to improve overall provision. Secure the progress of targeted learners. Minimise the impact of barriers to learning. Additional staff working alongside class teachers to enhance learning. Consultants from a wide range of specialist backgrounds working alongside staff to model, support and improve the quality of teaching. Targeted interventions and support to support all underachieving pupils to make good or better progress. Deployment of Home school support officer to raise attendance and punctuality for particular pupils. Tailored emotional and communication support for targeted individuals. Children will have specific, measurable, achievable, realistic and time specific individual targets. Having a whole-school approach, including effective parental pupil school support and engagement. To increase the quality of day to day teaching through increasing the % of outstanding teaching across the school, placing an additional non-class based teacher. Increase the % of children who meet and exceed expected standard in Phonics. Increase the % of children exceeding expectations. Develop an effective system of assessment without levels. We will use Raise Online, KS2 KS1, Phonics, EYFS and SMIF (Local education authority data summary) as well as whole school data (using School Pupil Tracker) to evaluate impact in terms of attainment and progress.